Mornin’ TAYers! Sup? 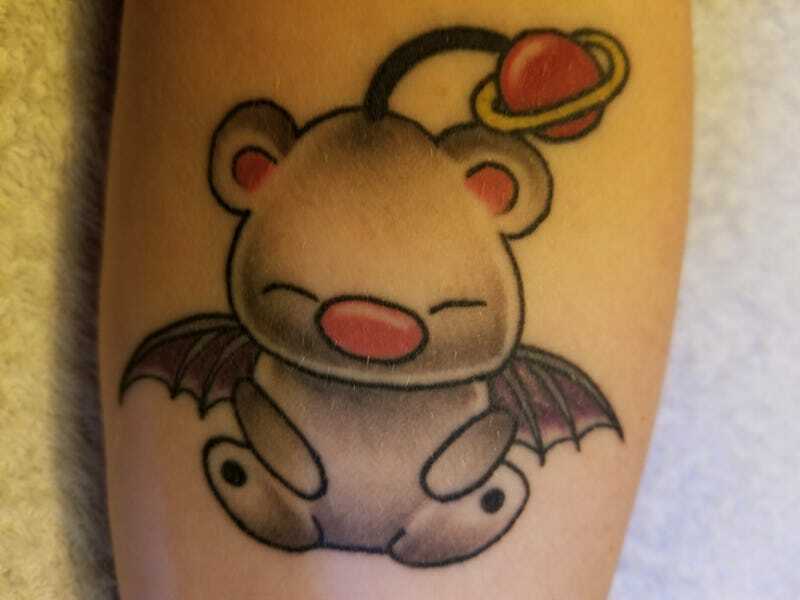 About a month ago I got a new, awesome tattoo: a Moogle from Final Fantasy. I love the little guy, and he’s the counterpart to my Borderlands Grim Reaper I got a few years ago. And, as always, feel free to ignore the topic and let’s talk about anything!